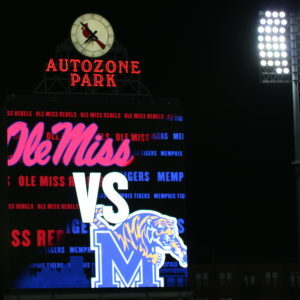 MEMPHIS, Tenn. — The No. 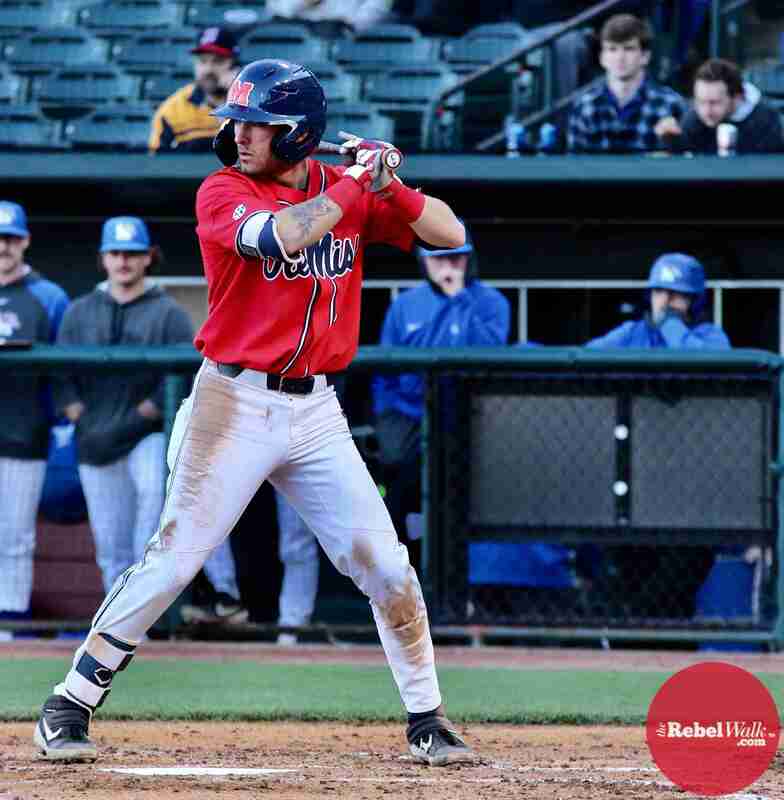 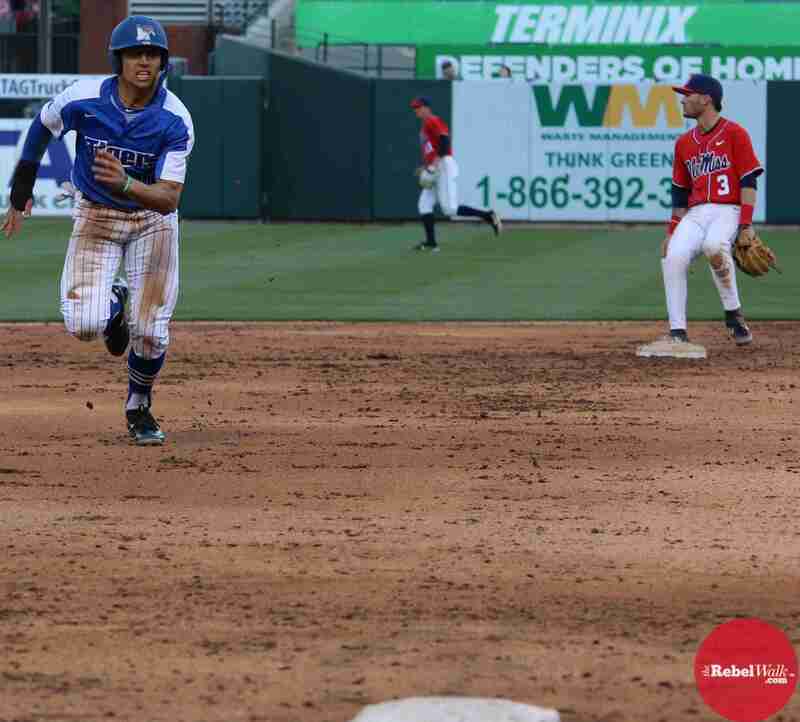 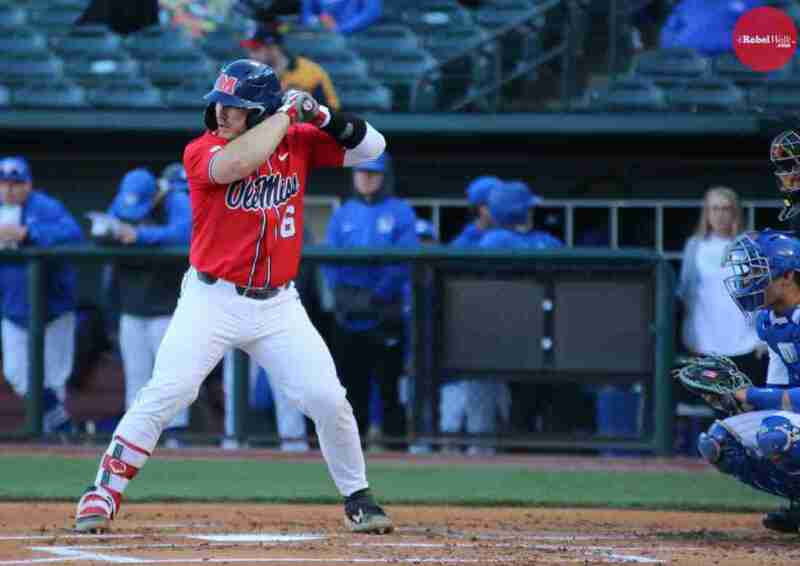 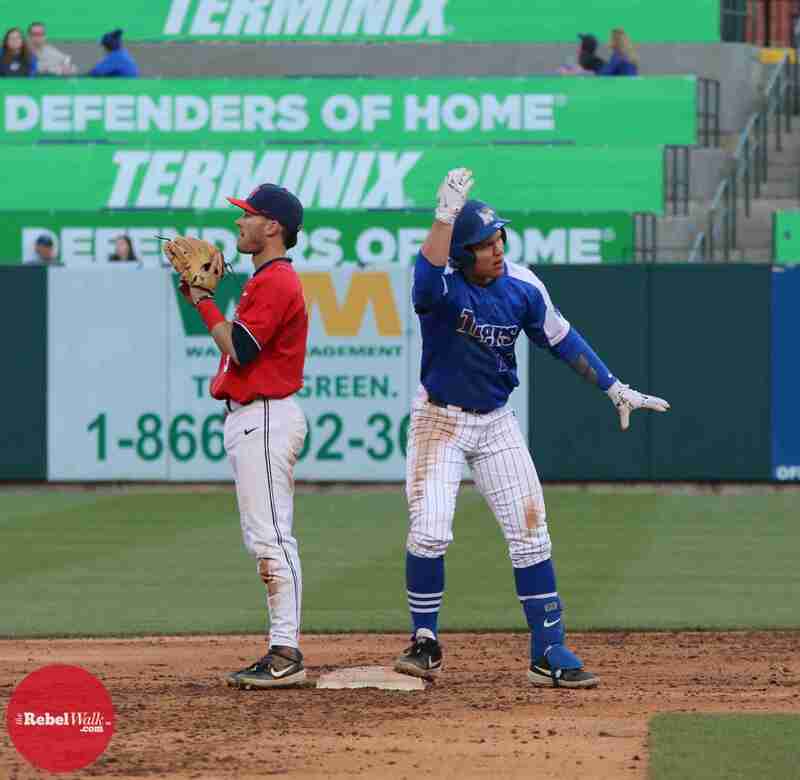 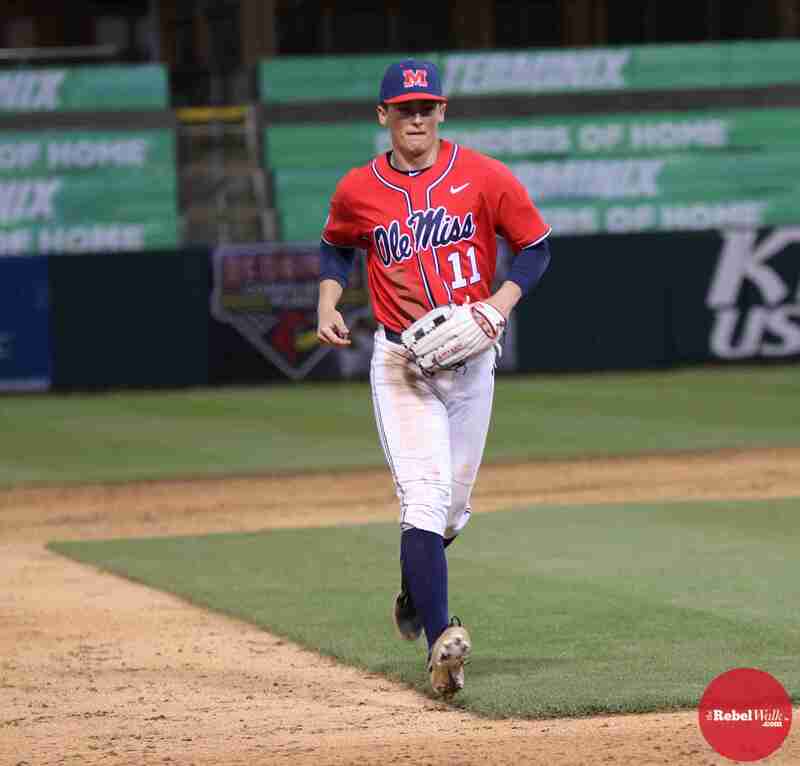 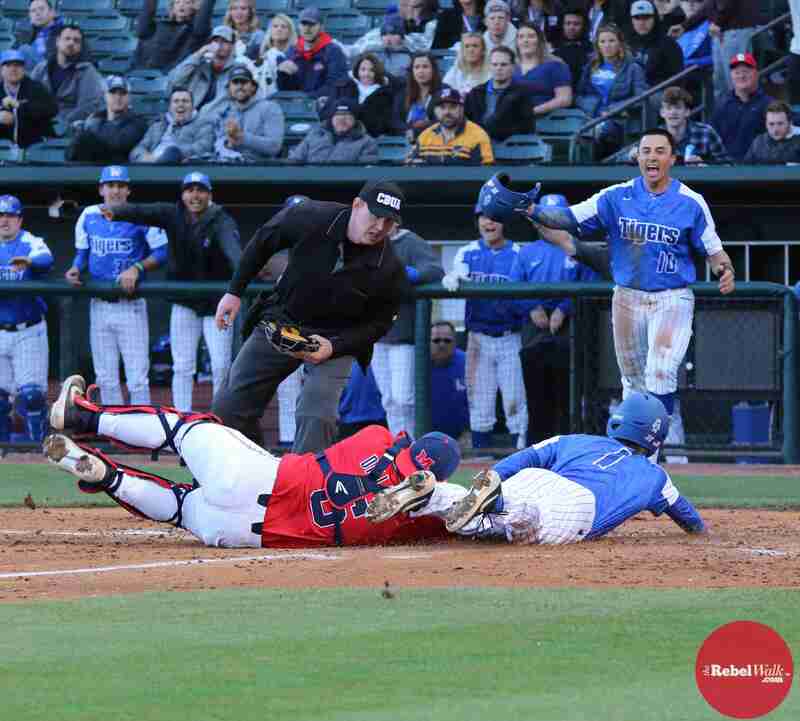 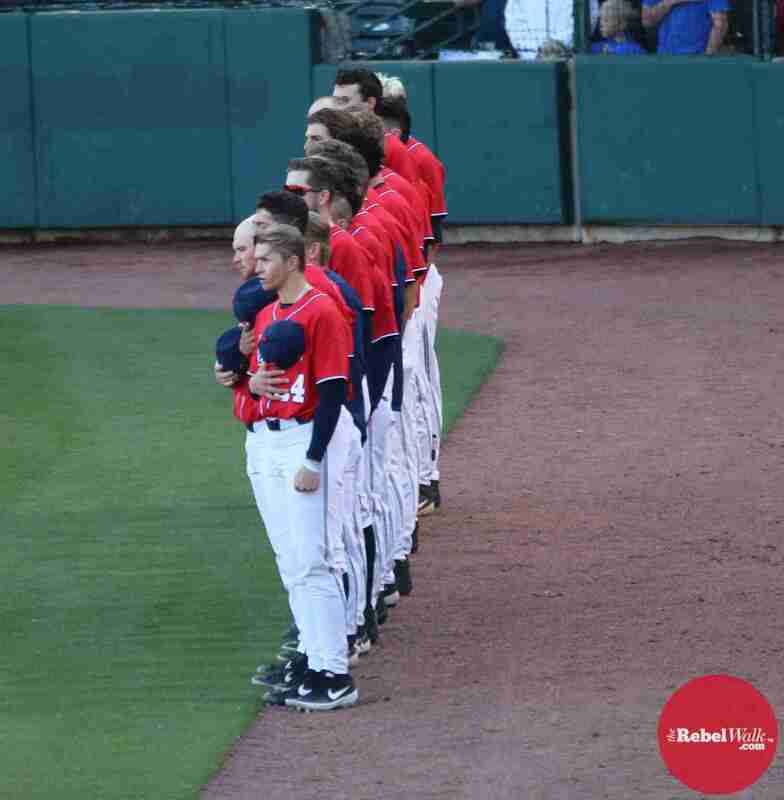 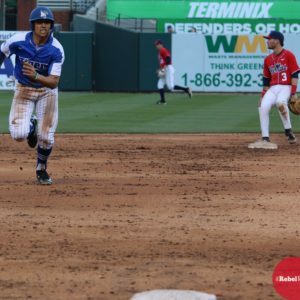 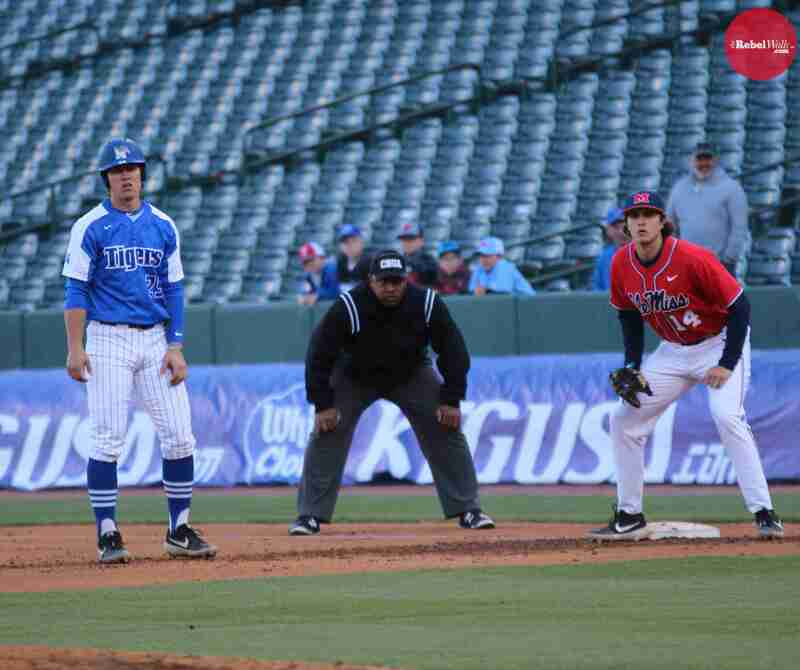 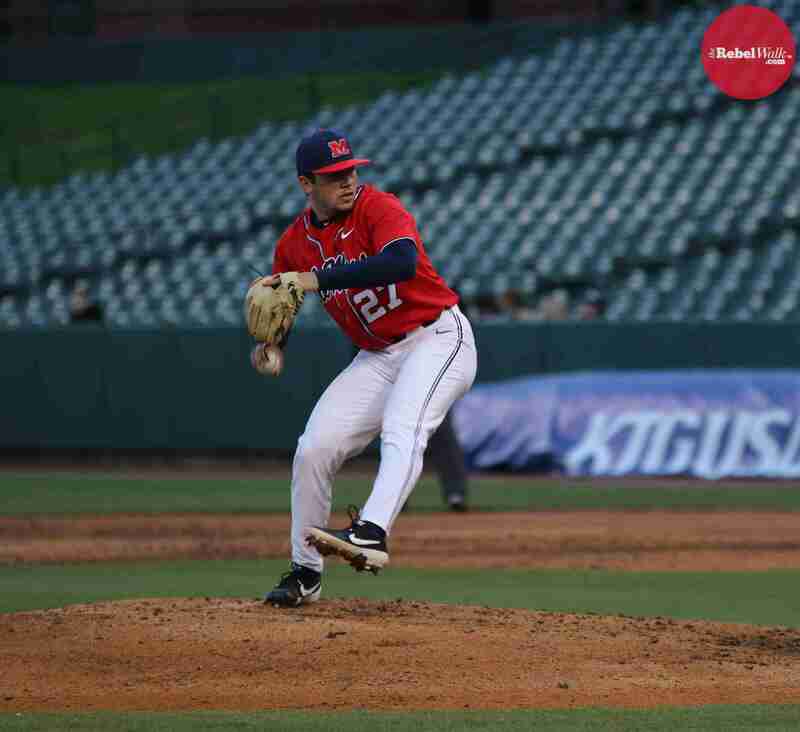 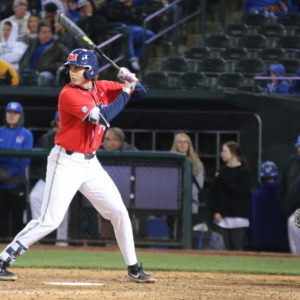 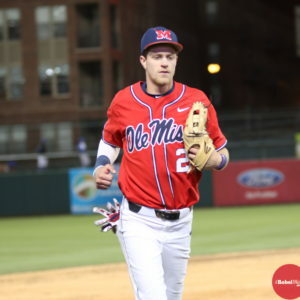 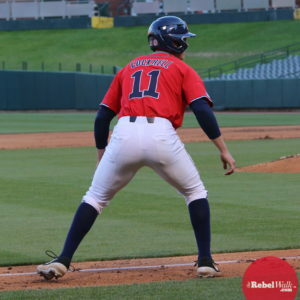 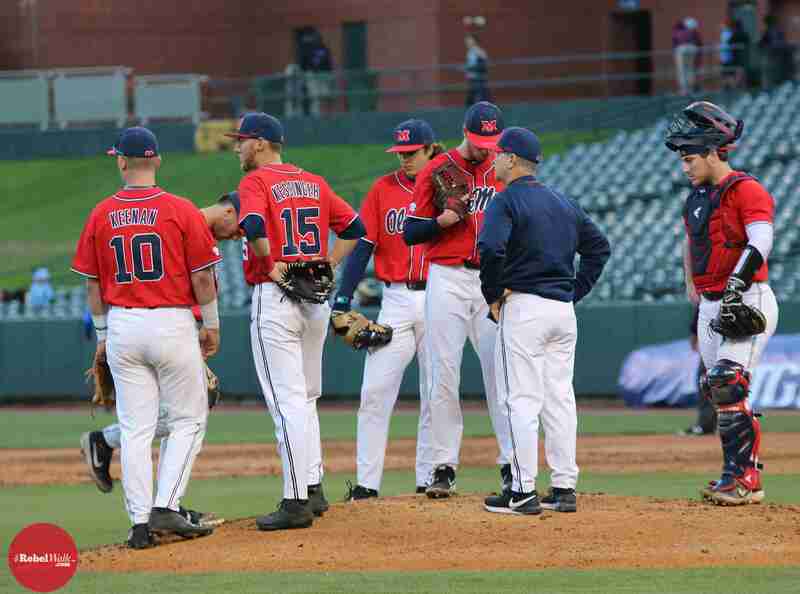 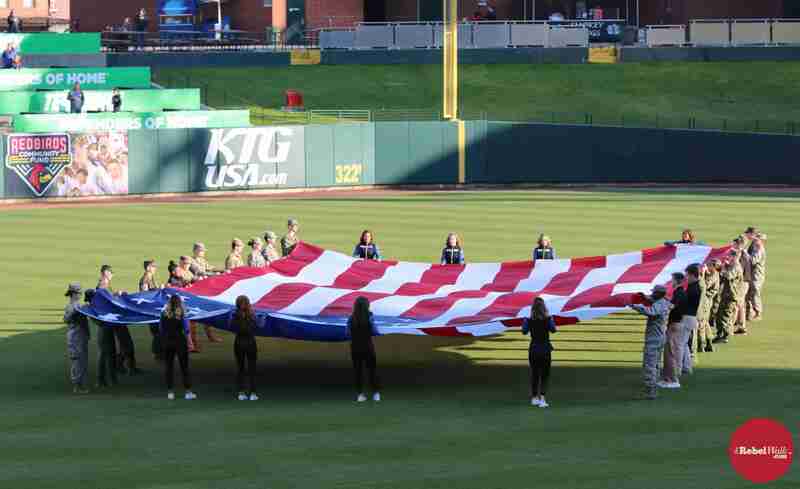 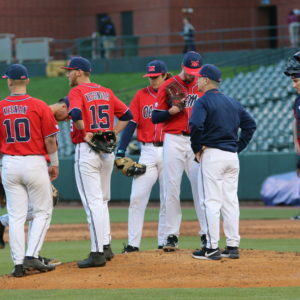 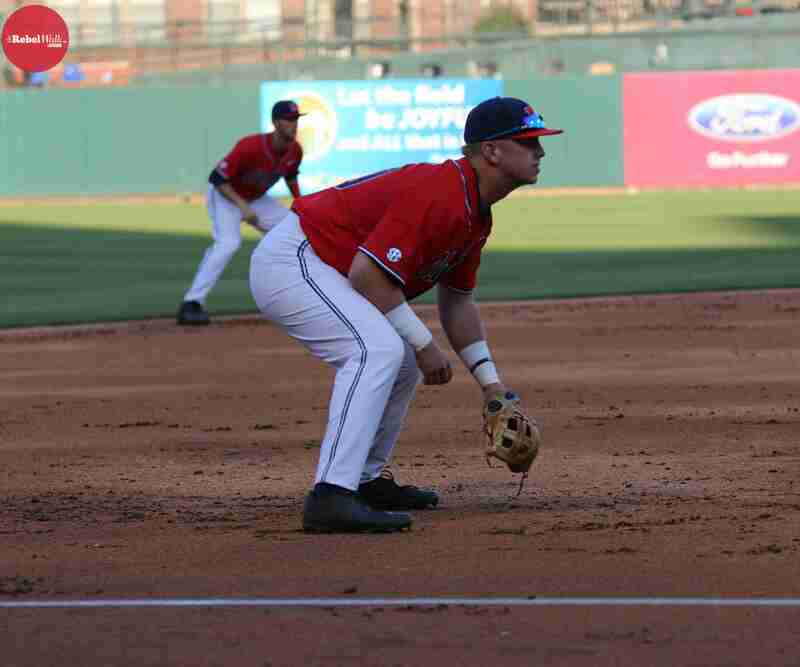 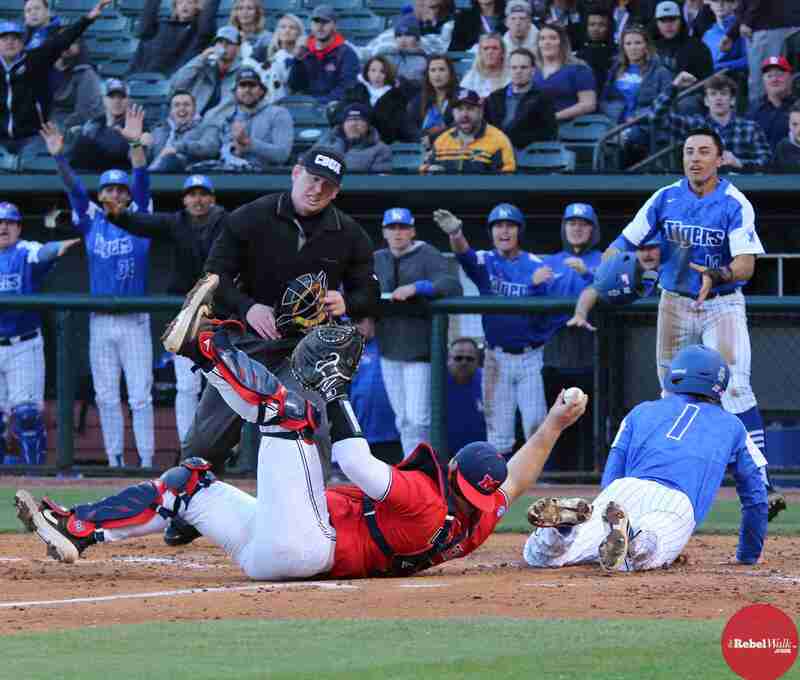 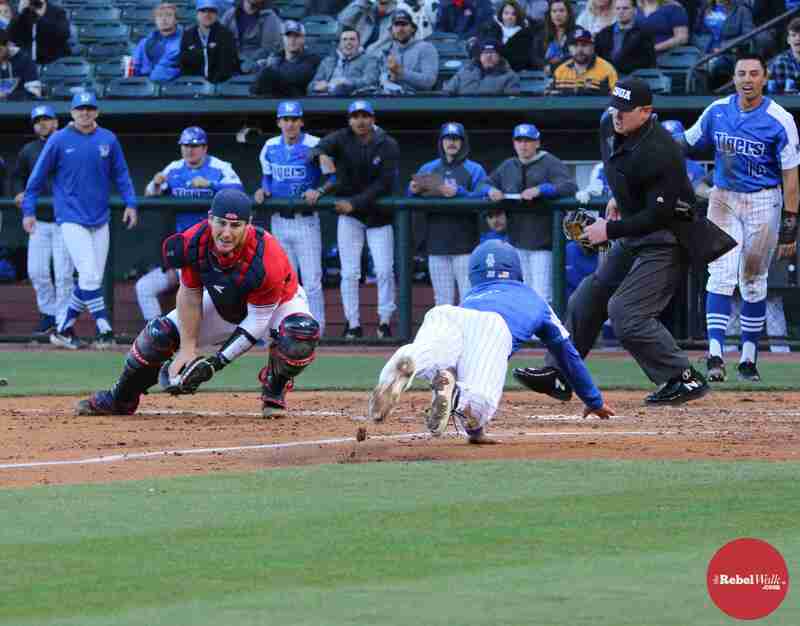 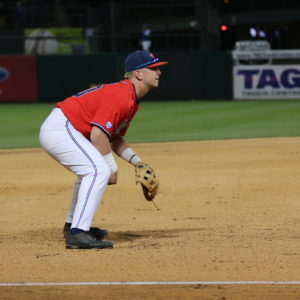 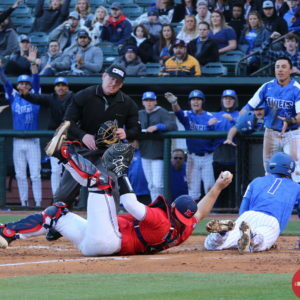 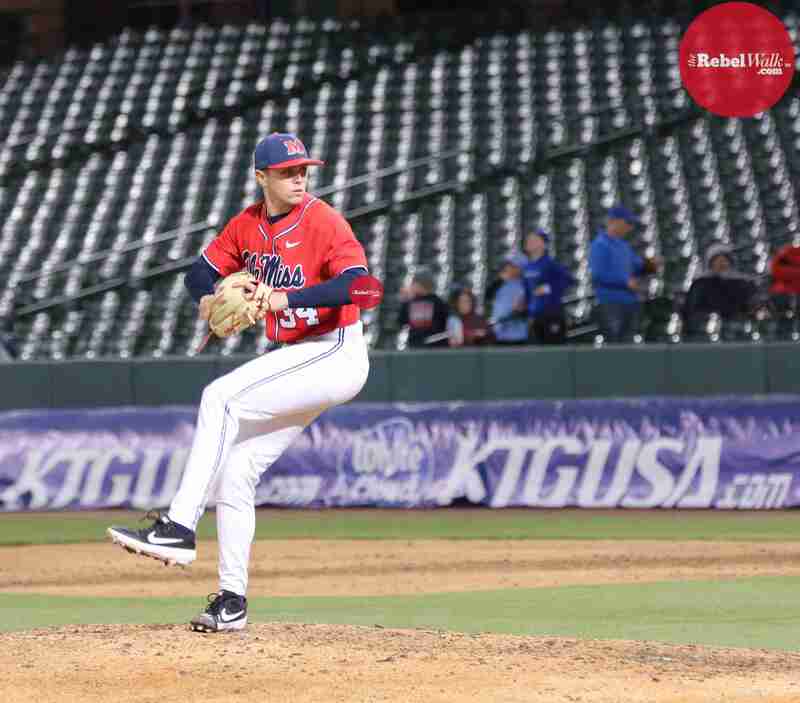 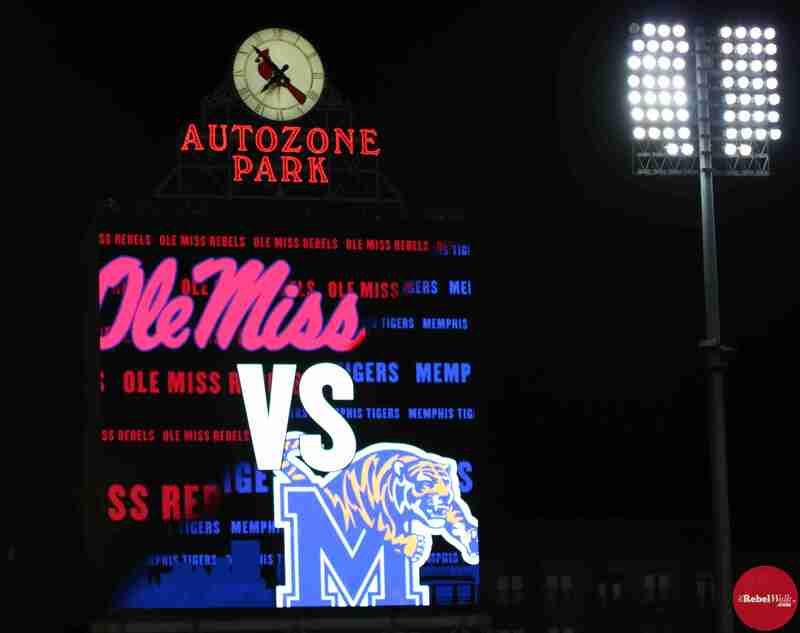 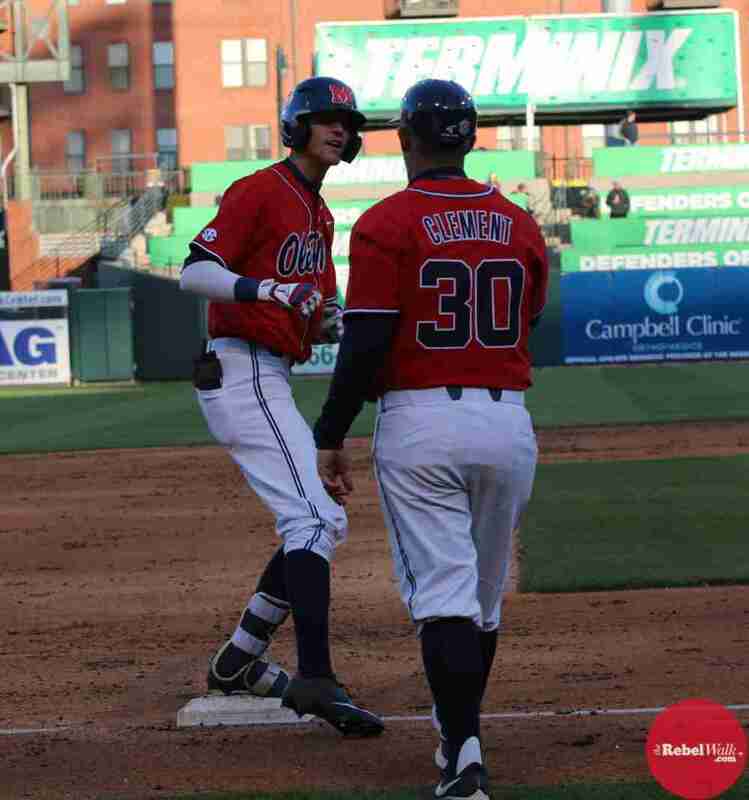 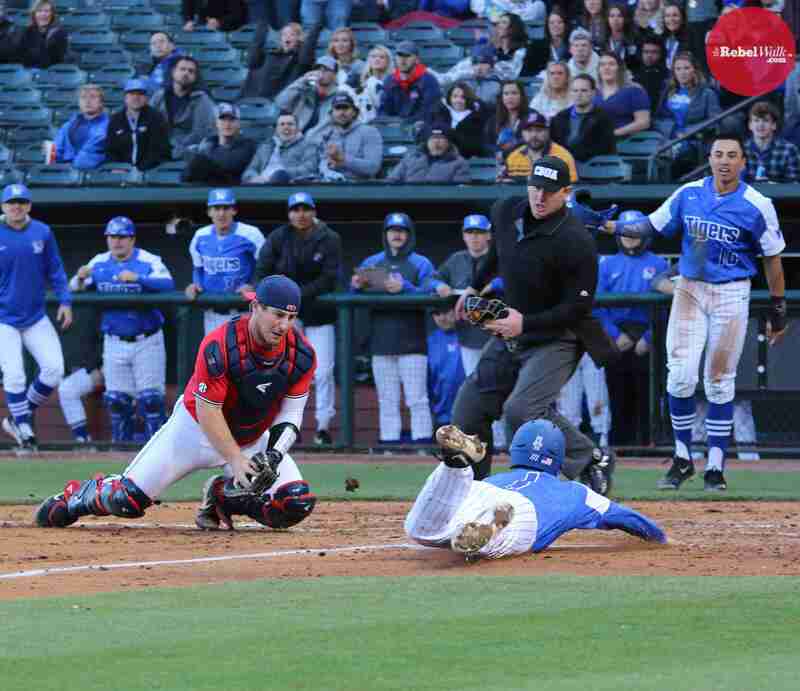 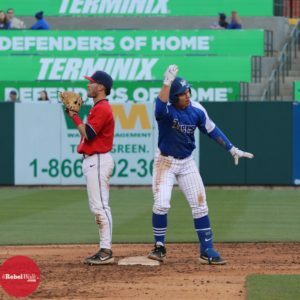 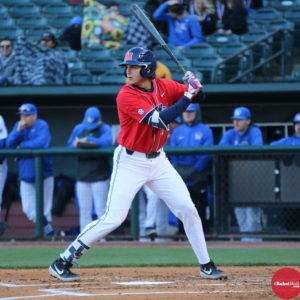 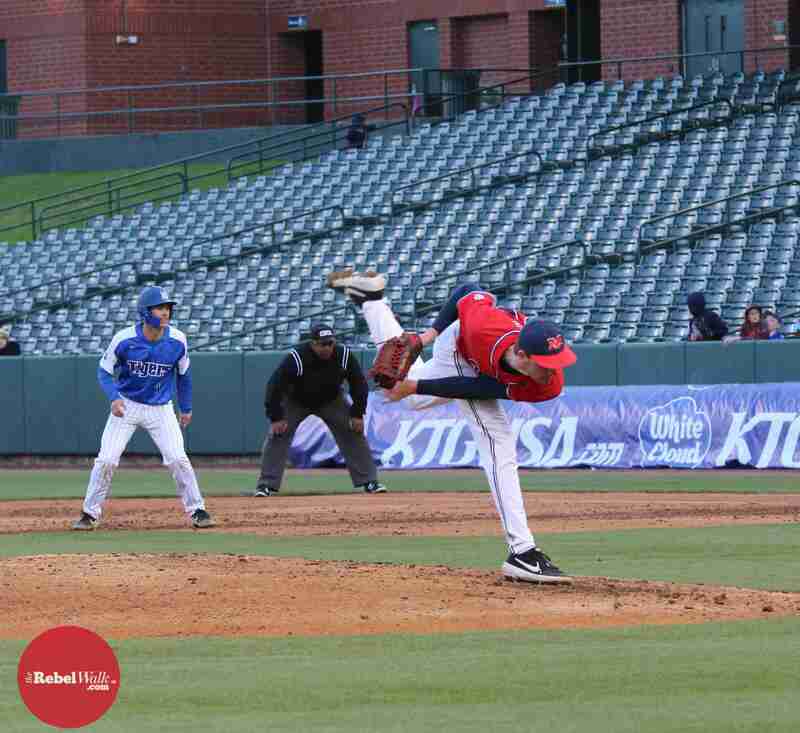 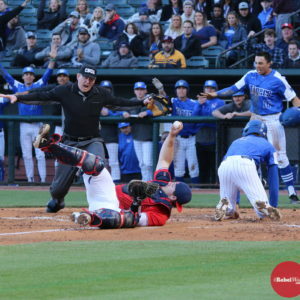 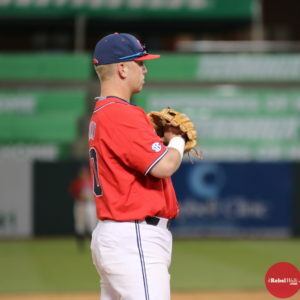 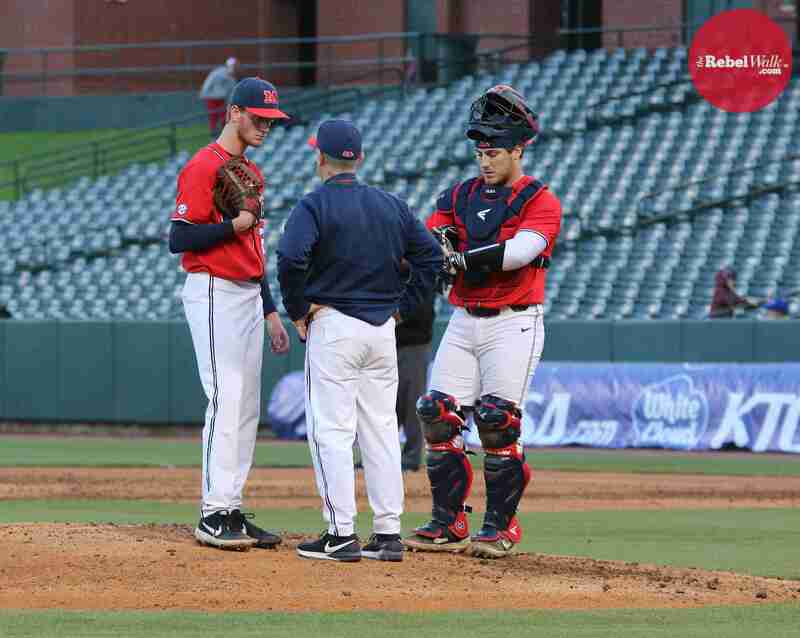 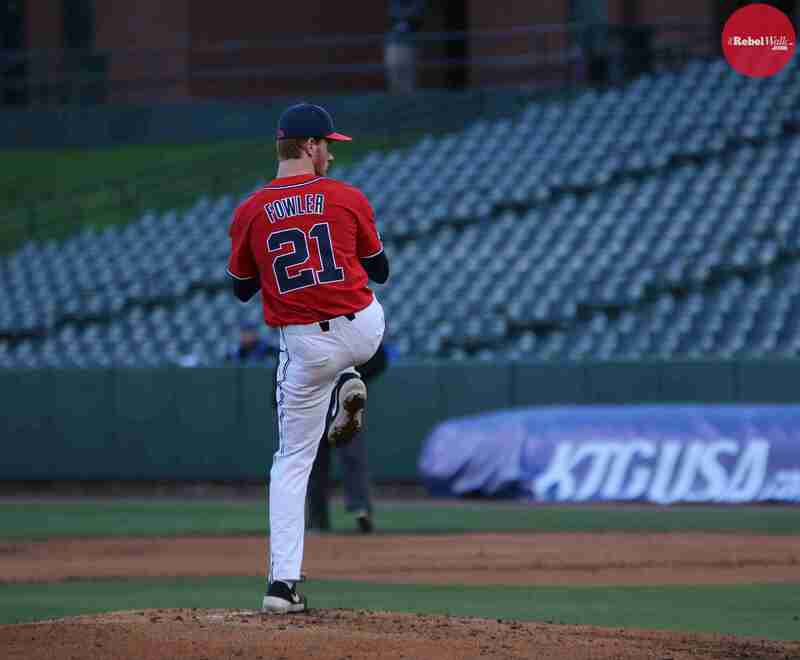 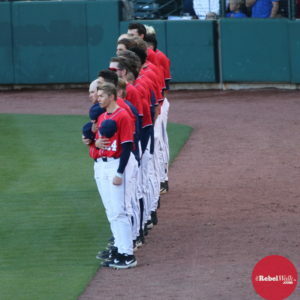 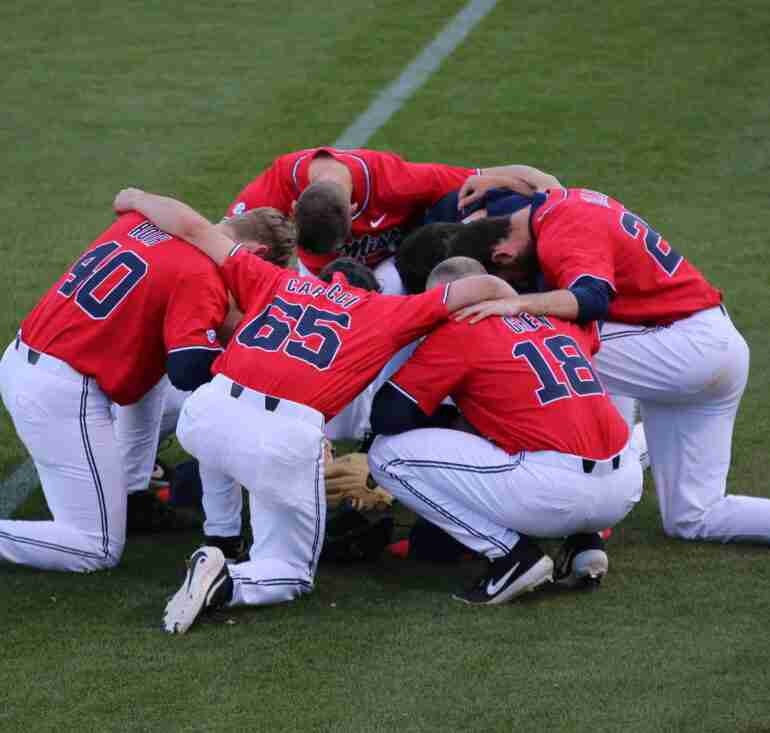 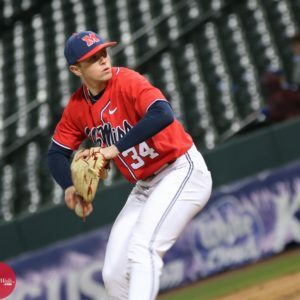 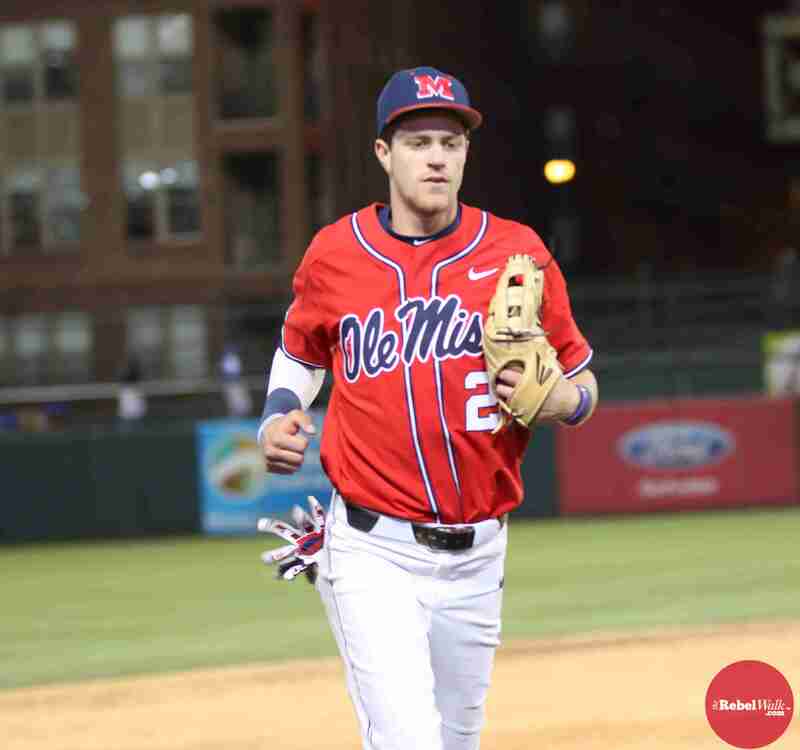 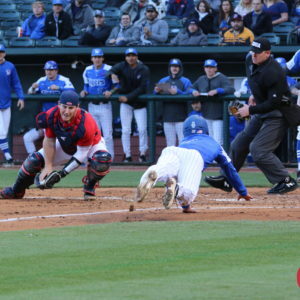 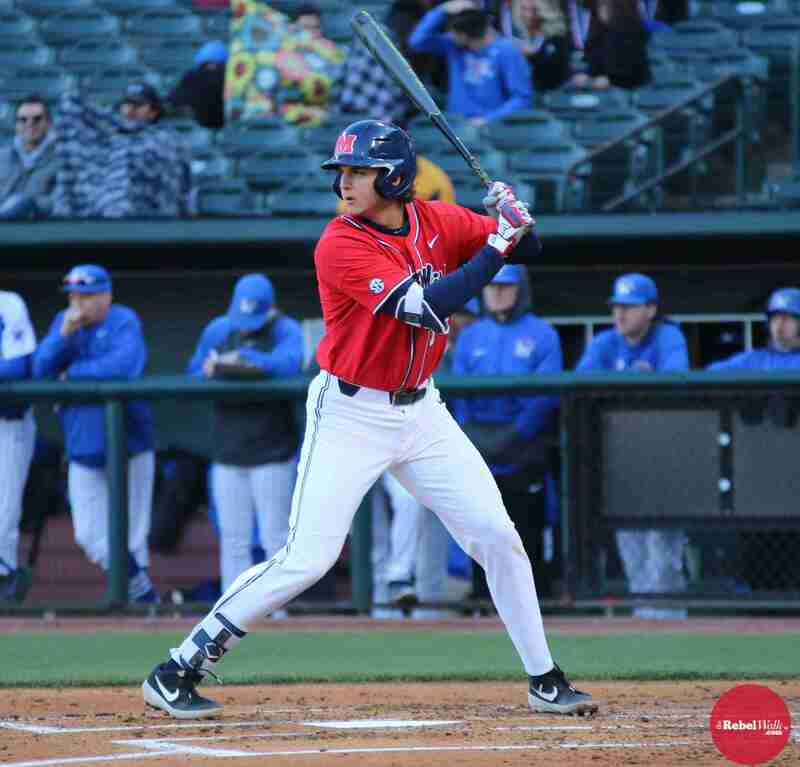 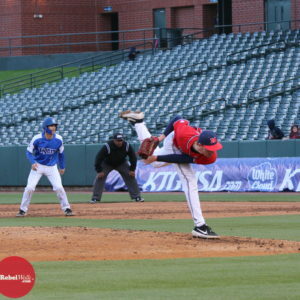 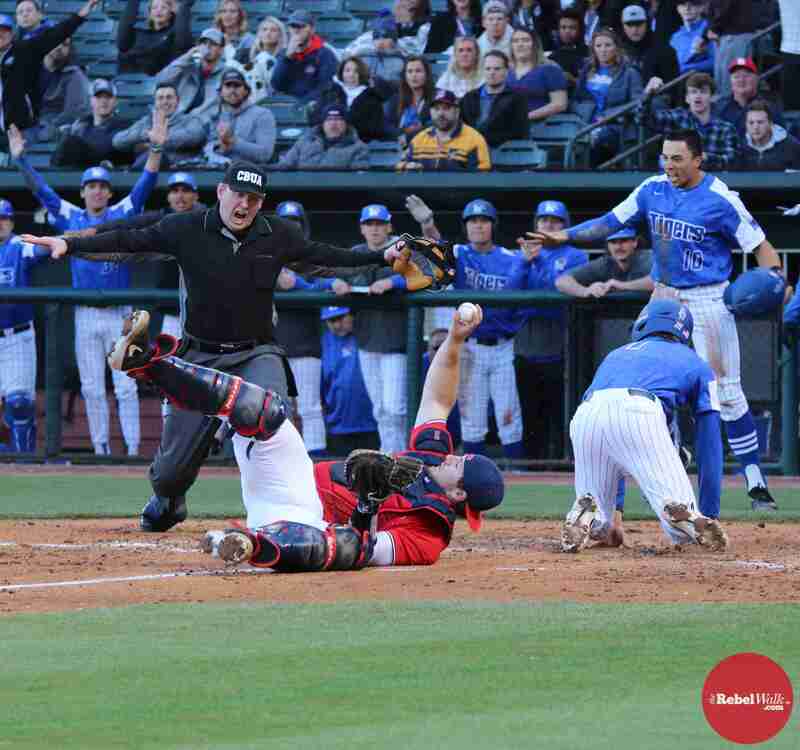 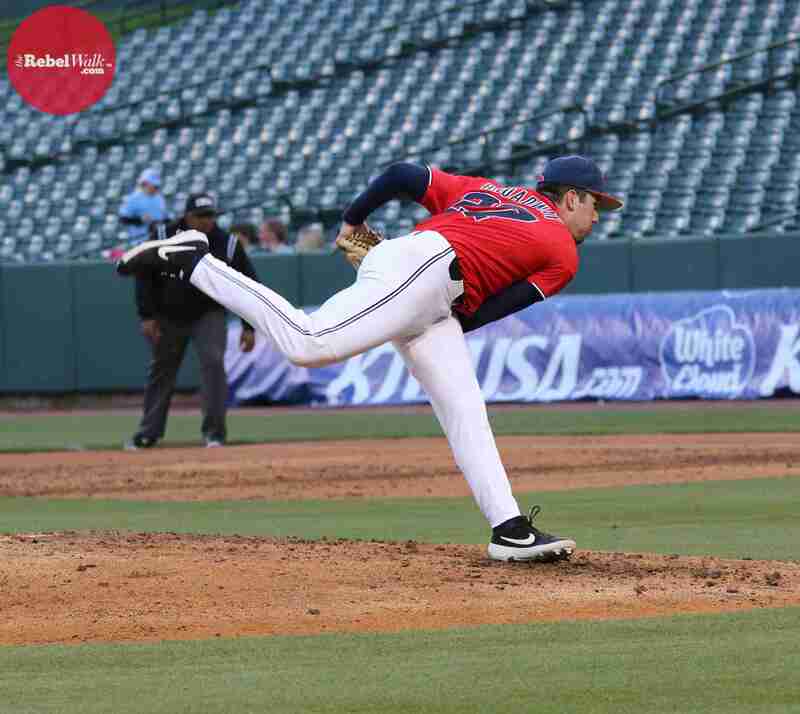 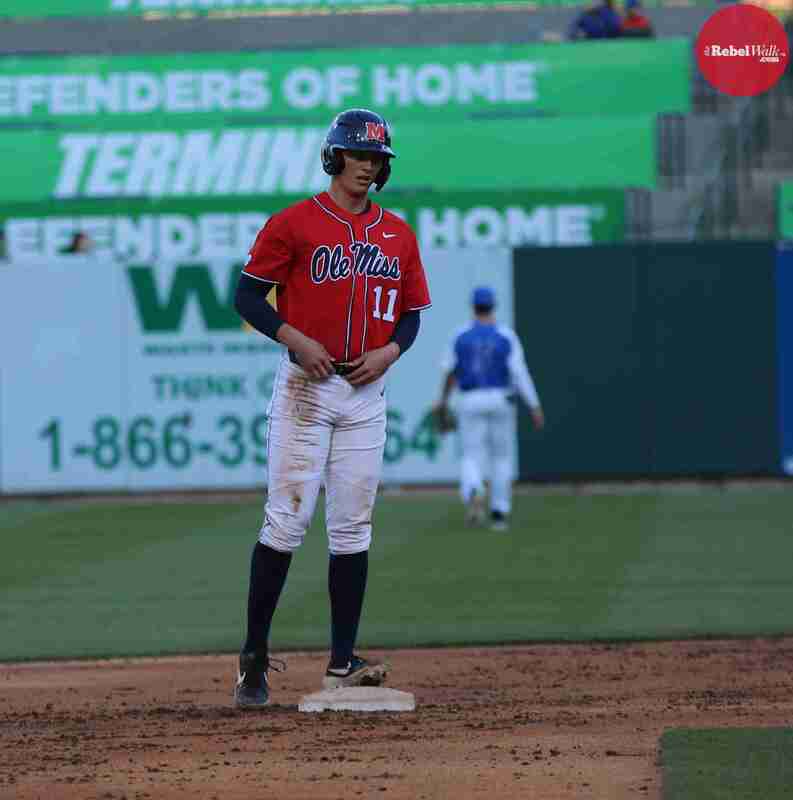 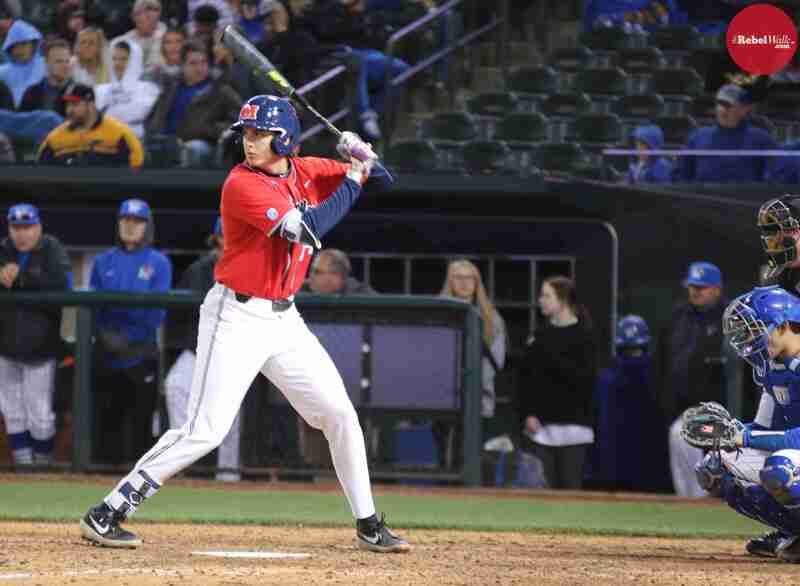 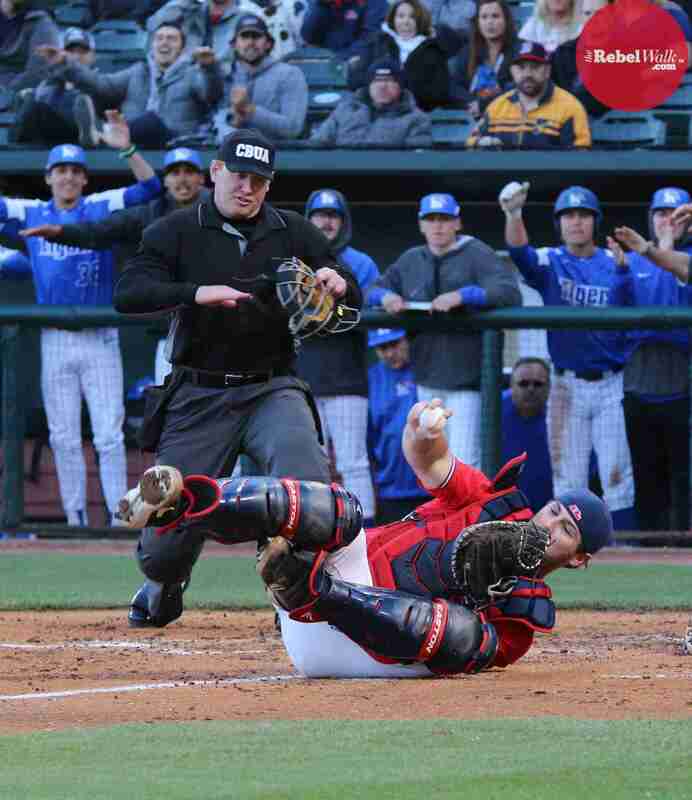 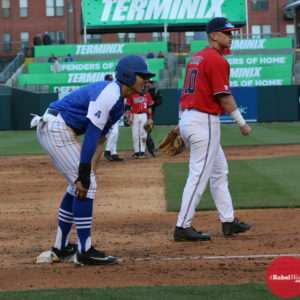 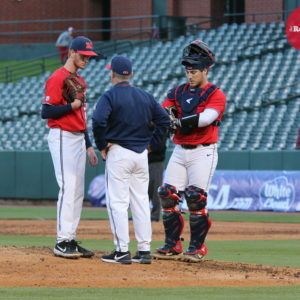 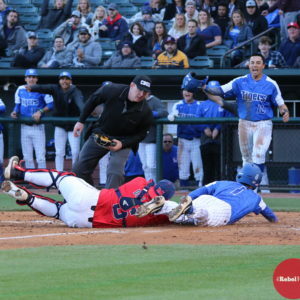 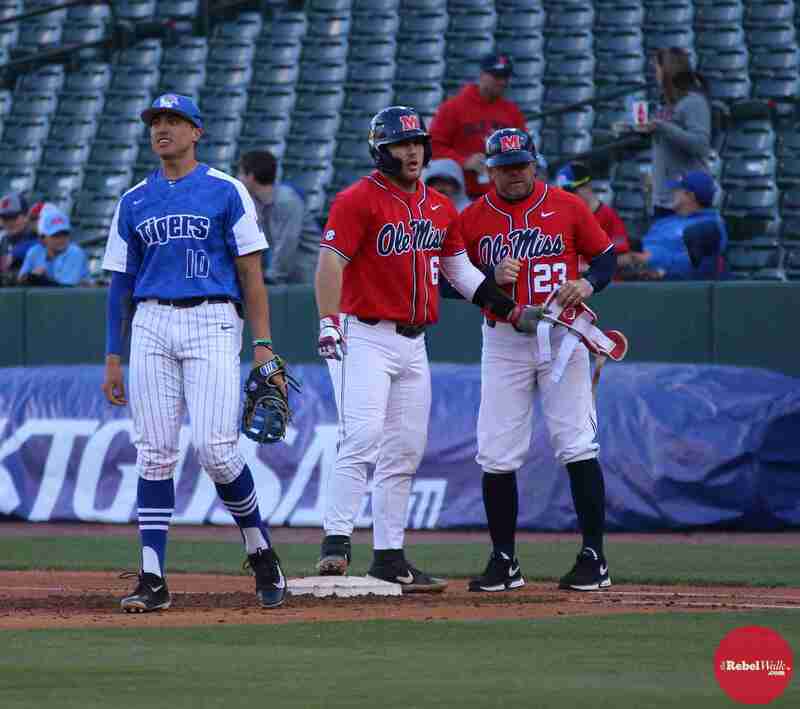 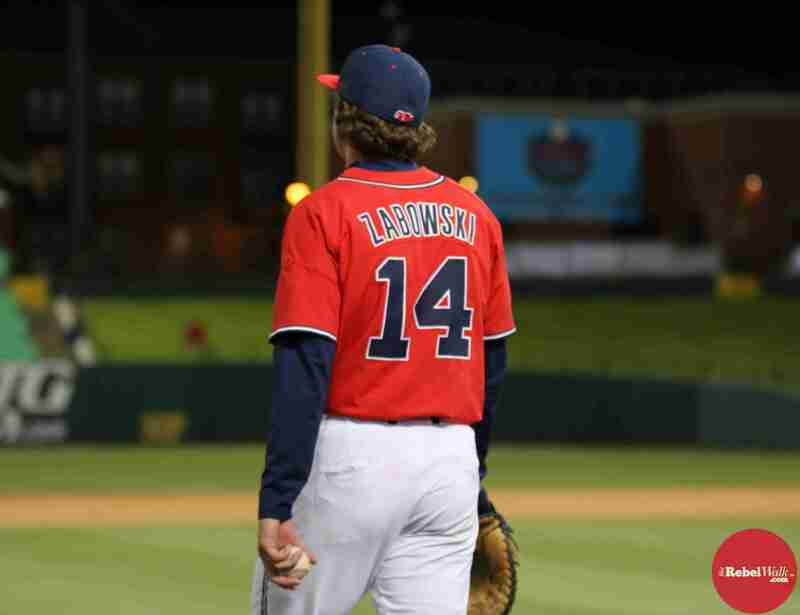 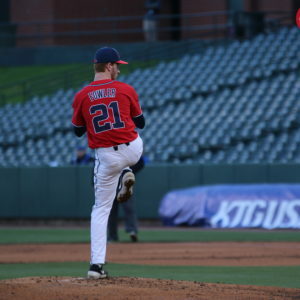 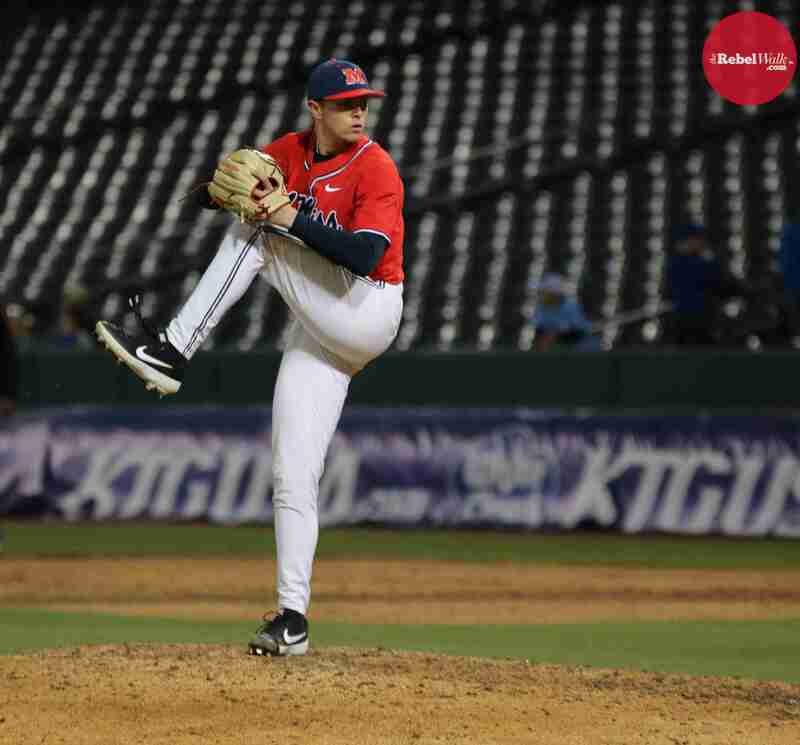 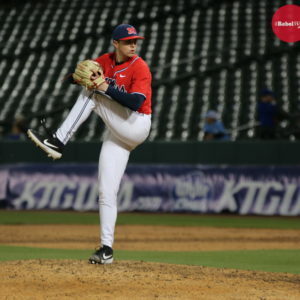 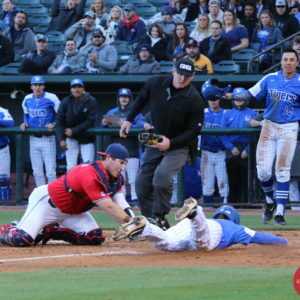 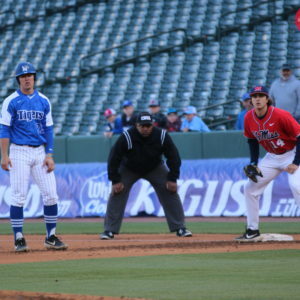 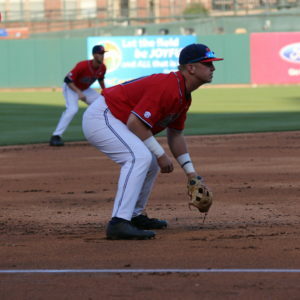 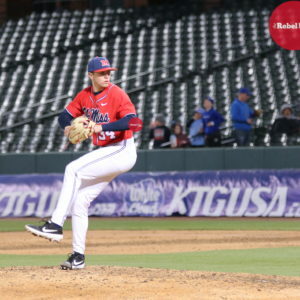 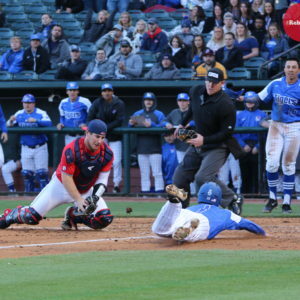 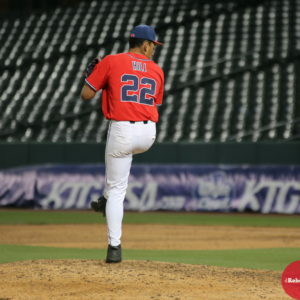 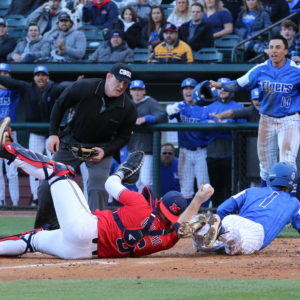 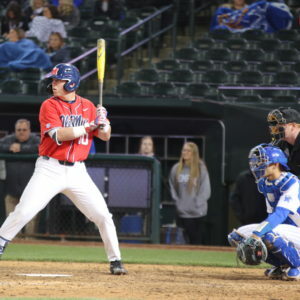 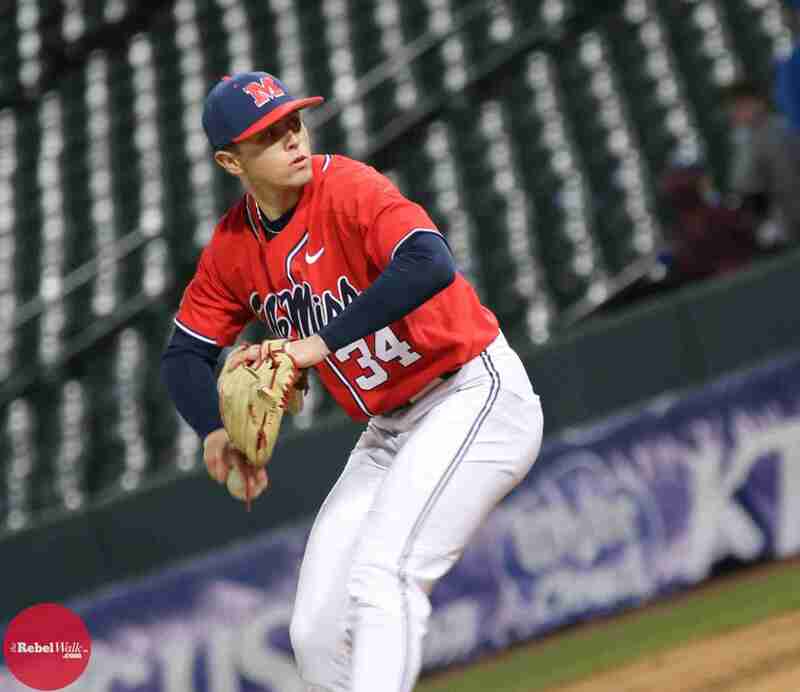 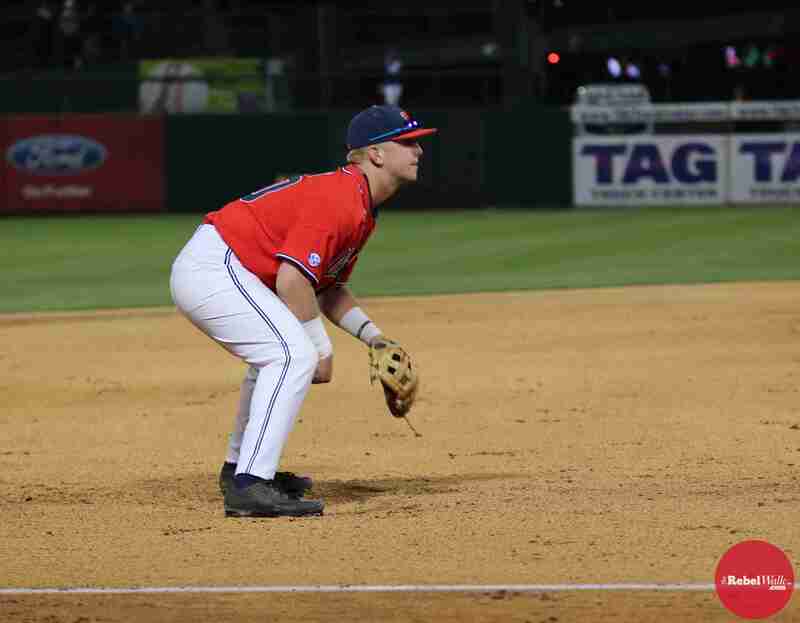 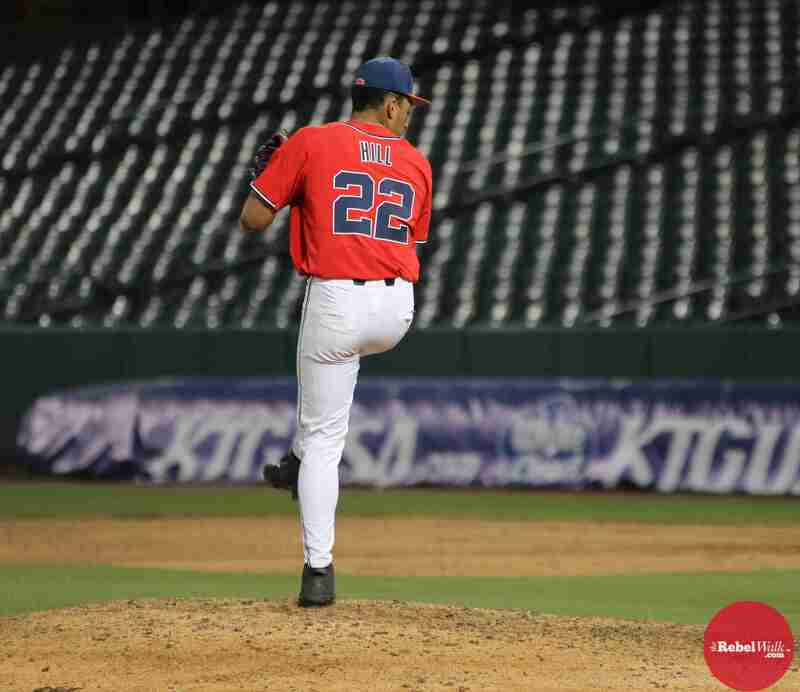 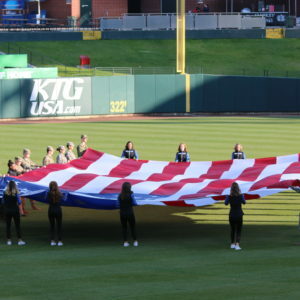 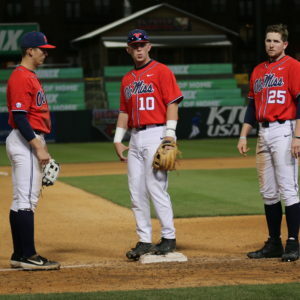 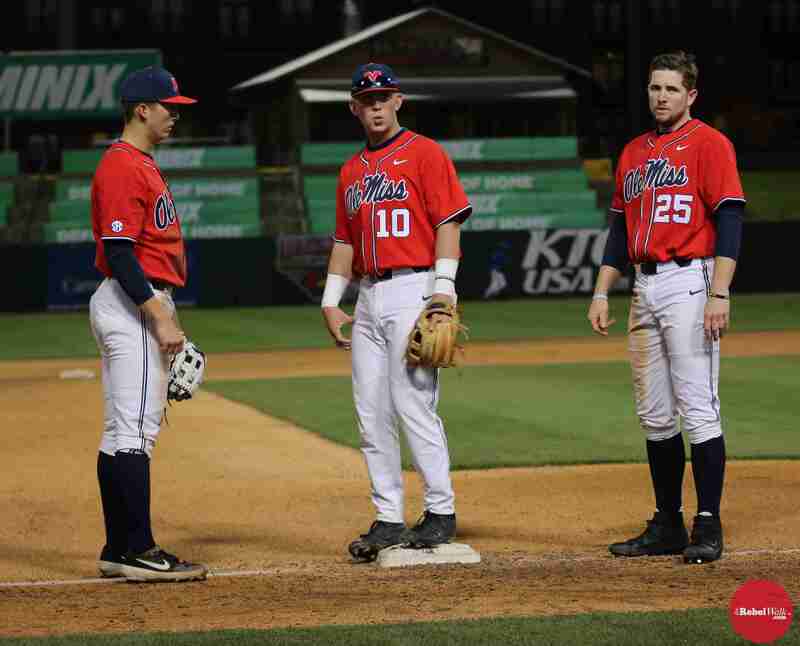 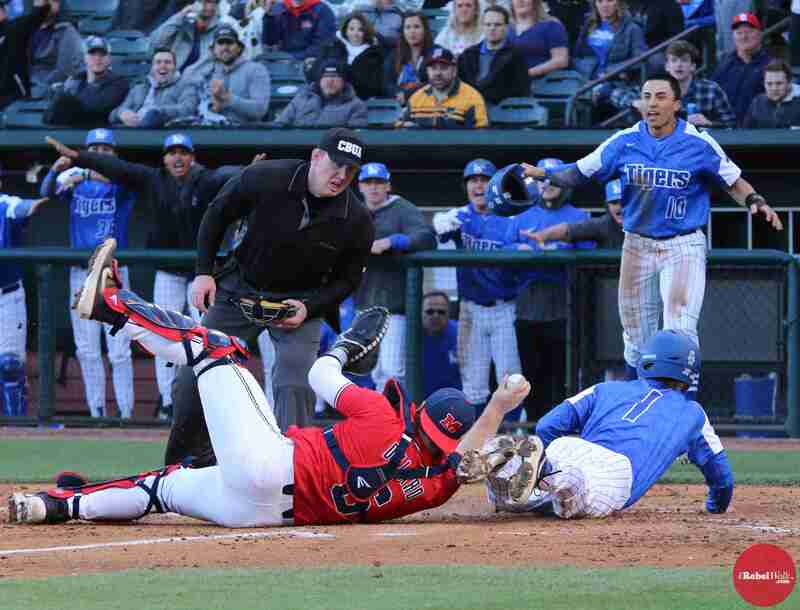 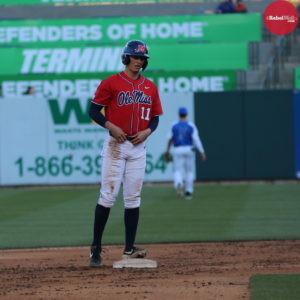 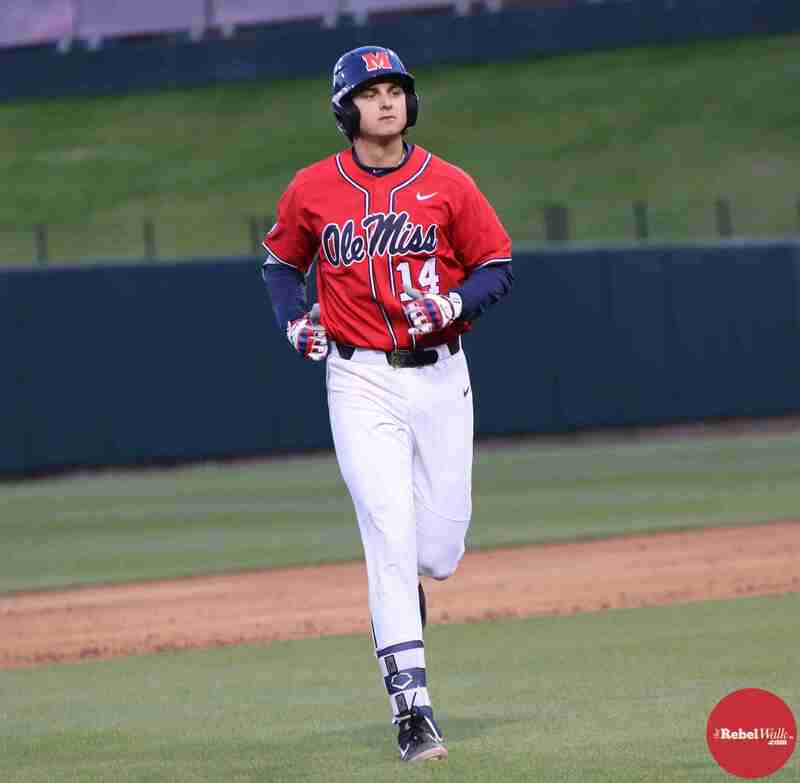 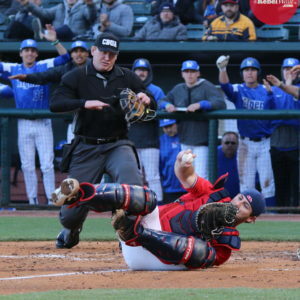 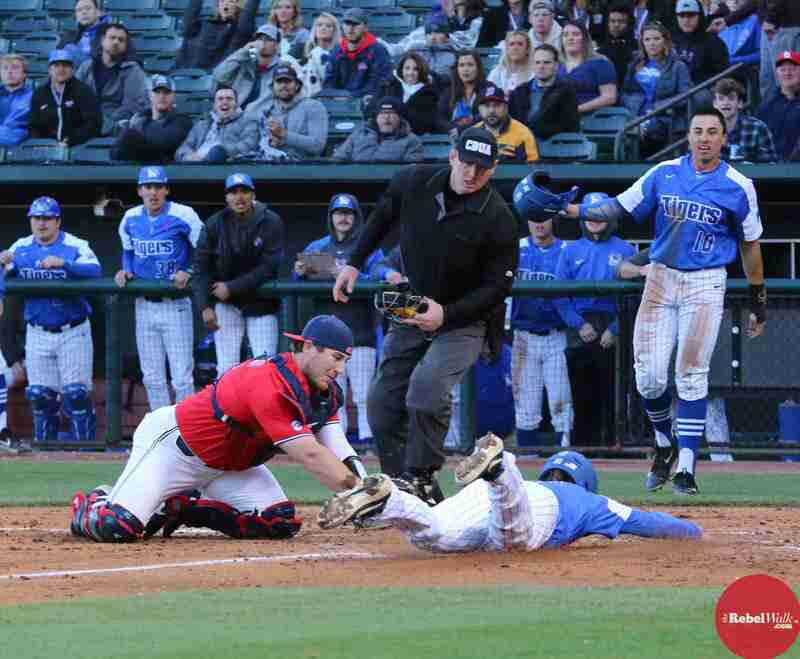 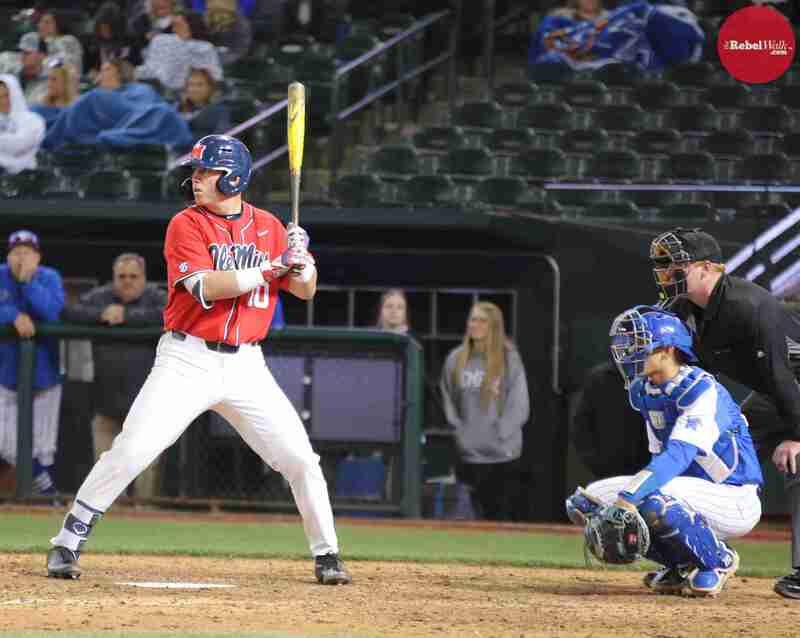 21 Ole Miss baseball team traveled to Memphis and defeated the Tigers, 9-6, at AutoZone Park on Tuesday night. 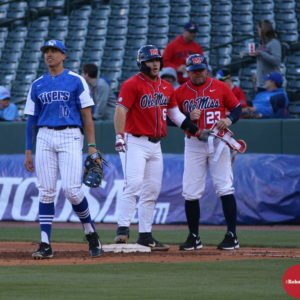 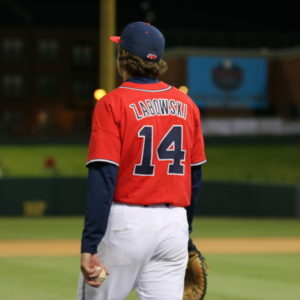 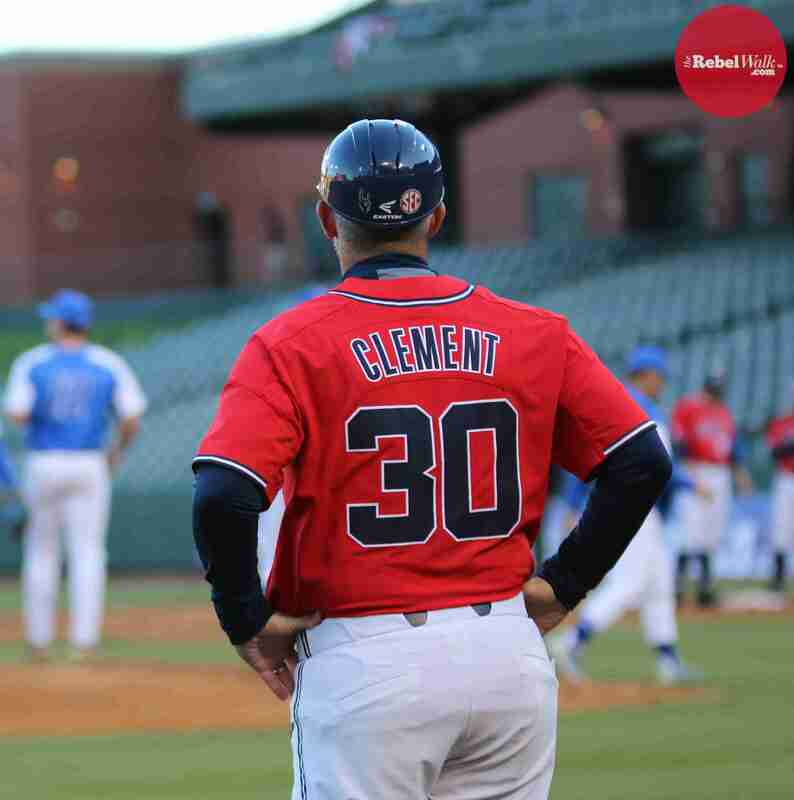 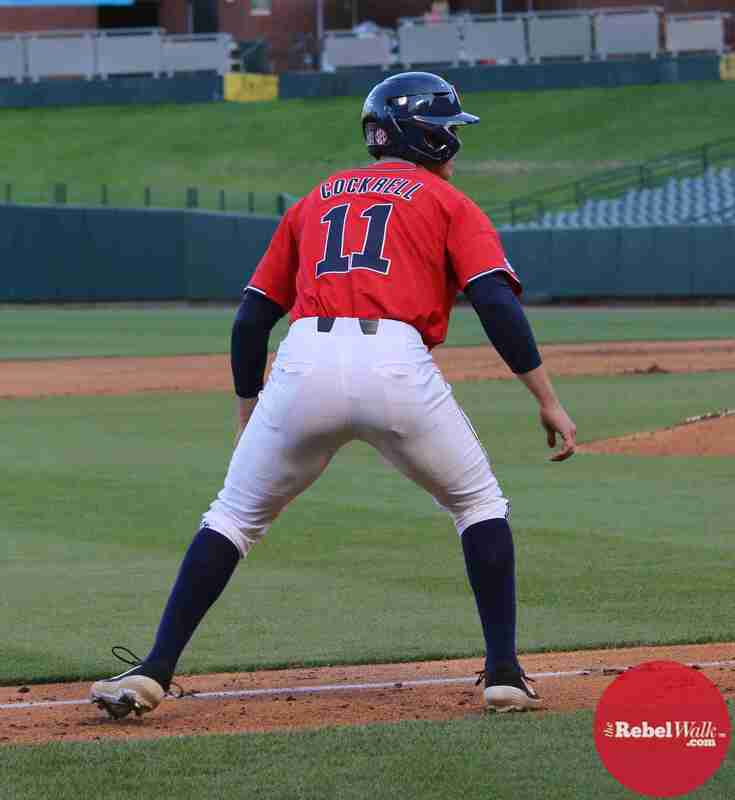 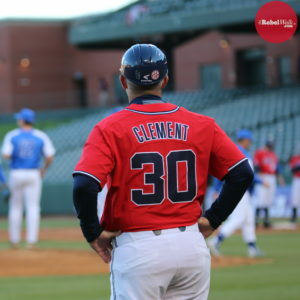 Amanda Swain was at the game for The Rebel Walk and captured these images of all the action in this edition of our Diamond Gallery.